Do you want to blur the edges in your image? Sometimes you may want to edit a portrait so that the edges blend to white or a transparent background. 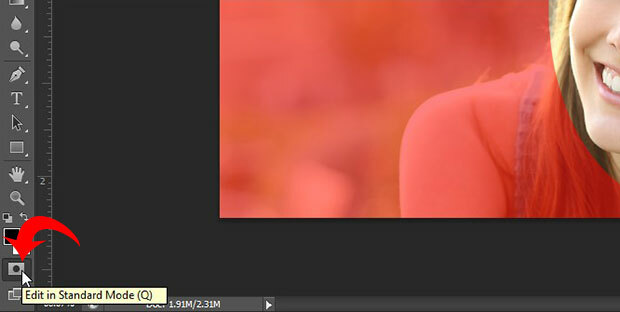 In this article, we will show you how to blur edges in Photoshop. First thing you need to do is open your image Photoshop. Then select the Elliptical Marquee Tool from the toolbar at the left side of your Photoshop screen, and trace the shape of your choice. We drew a vertical oval around the face of the model in our photo. 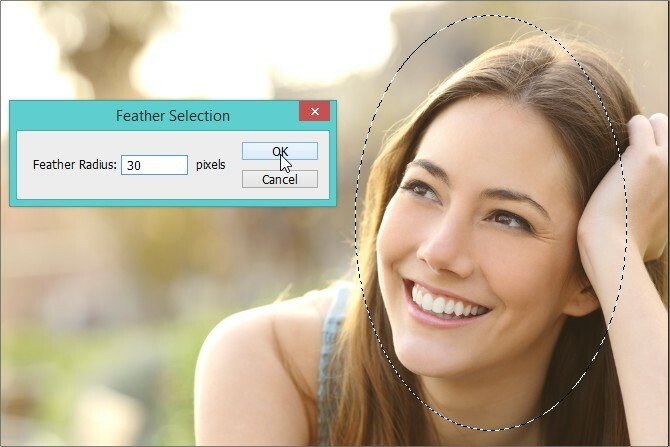 Next, you should go to Select » Modify » Feather and set the Feather Radius to 30 pixels. Press the OK button to apply it. Now select the Quick Mask Mode for the image. You can find it below the toolbar on the left-hand side, as pictured below. Now you should see that the edges are blurred: this means that the feather radius has been added successfully. Now you can click again on the Quick Mask Mode button to go back to normal mode. Next, go to Select » Inverse to inverse the selection in the image. Then go ahead to Layer » New » Layer to add a new layer and fill this layer with white using the paint bucket tool. 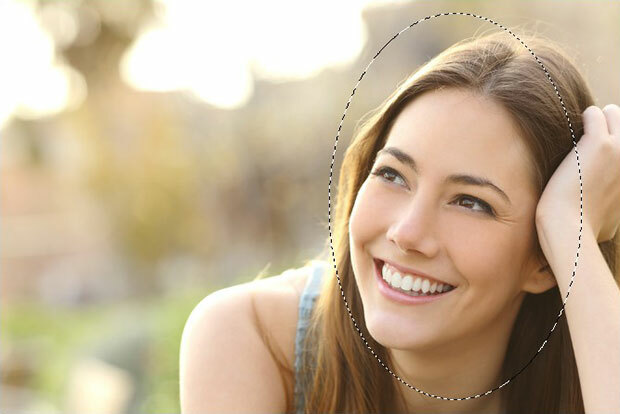 It will fill the image with the white color, leaving the selection around the face of the model in the image. Press Ctrl + D to remove the selection. We hope this article has helped you to learn how to blur edges in Photoshop. You may also want to check out our guide on 9 Photoshop actions to blur background. We’re glad you’ve found it useful! Your statement ‘It will fill the image with the white color, leaving the selection around the face of the model in the image. ‘ is totally unclear. Does ‘It’ mean ‘creating the new layer’? If so, how can creating a new layer will fill the image of another layer with the white color? What do you mean by ‘ leaving the selection around the face of the model’? Your description works until this step. The rest is not valid.